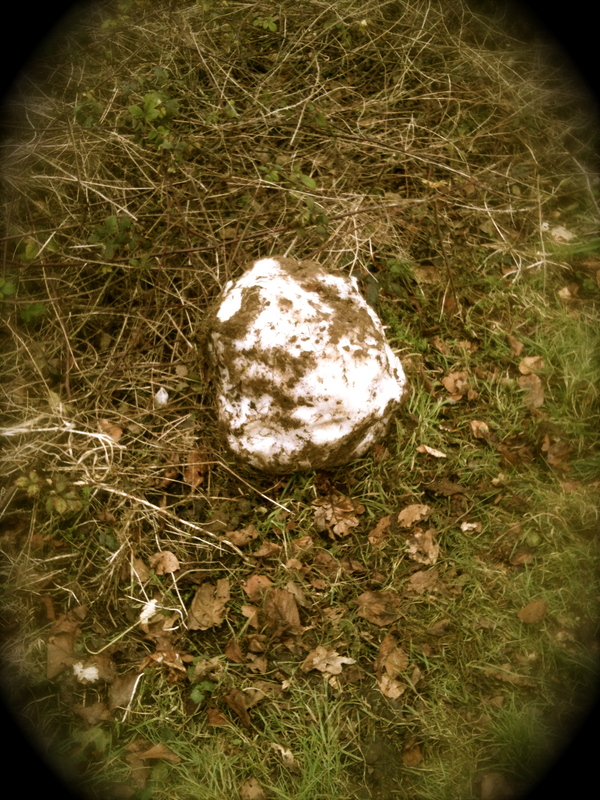 And no one loves a dirty old snowball on February 15th either. I took Pickles for a walk and the only thing I photographed was this lonely snowball sitting in a bed of weeds. There was no other sign of snow as far as the eye could see. And the sky was so gray and lackluster. Here’s something nice that took my mind off of the February weirdness — a poem a day project. There’s even a poem generator that will write a poem for you after you’ve answered a few questions. Enjoy. A snowman was walking his snow dog, and didn’t clean up. but I knew he was no crocodile. For starters, we didn’t live near the Nile. Secondly, he had a certain style. taught the buzzers to fly single file. $10,000 dollar chess sets — quite a pile! makes our cars go the extra mile. Fifty years old? We’re in denial. How many words that rhyme can you compile? Oh Wow. That’s a great poem! You can submit it to the poem a day project, you know.